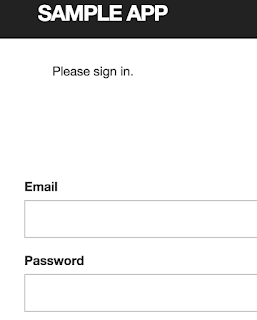 #redirect_to signin_url, notice: "Please sign in." unless signed_in? 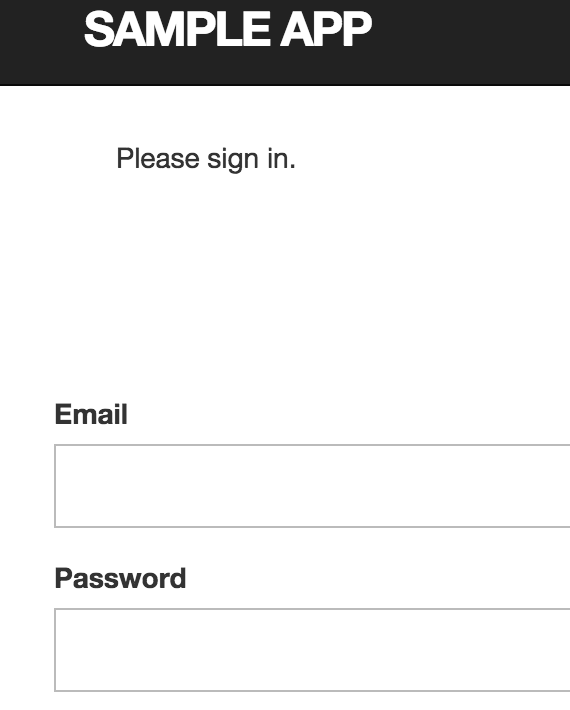 redirect_to signin_url, warning: "Please sign in." unless signed_in?